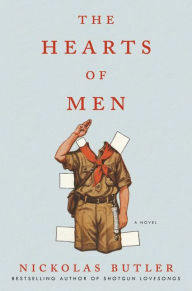 The New Dork Review of Books: The Hearts of Men: What Does It Mean To Be a Good Person? New author to me - thanks for the post. Will look this one up!